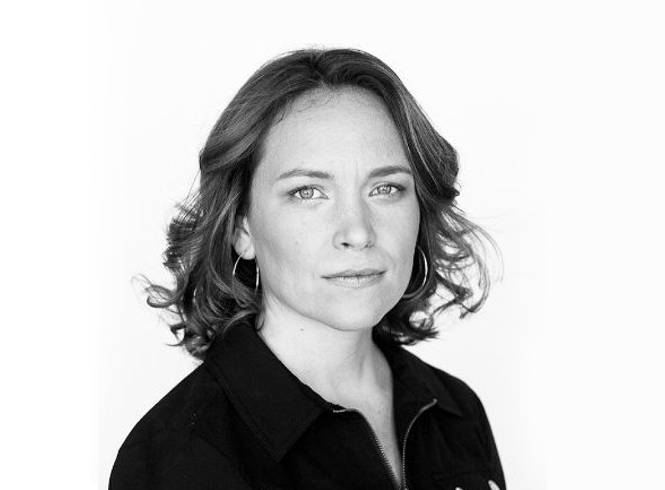 Kelly Solon earned her Bachelor of Architecture from the Rhode Island School of Design in 1997 and her Masters of Science from the London School of Economics in 2003. Before starting her own office, Kelly worked as an Architect for the Urban Poor Development Fund /United Nations in Phnom Penh, Cambodia and as a researcher for the Government of London in the United Kingdom to determine housing needs for the Thames Gateway Brownfield Redevelopment in London. As partner at Murdock Solon Architects, Kelly combines her fine arts training and practiced eye for intelligent design solutions with a strong skill set in the technical dimensions of architecture. Kelly is a registered architect in New York, New Jersey, Connecticut, Massachusetts, and Pennsylvania. She is certified by the National Council of Architectural Registration Boards, as well as a member of the American Institute of Architects and the International Building Code Council.